Performance Length: 2 x 1 hour sets of songs and line dancing in a three hour period. Talented singer and dance caller Debi Hall is proud to present her country and western band, The Honky Tonk Angels! 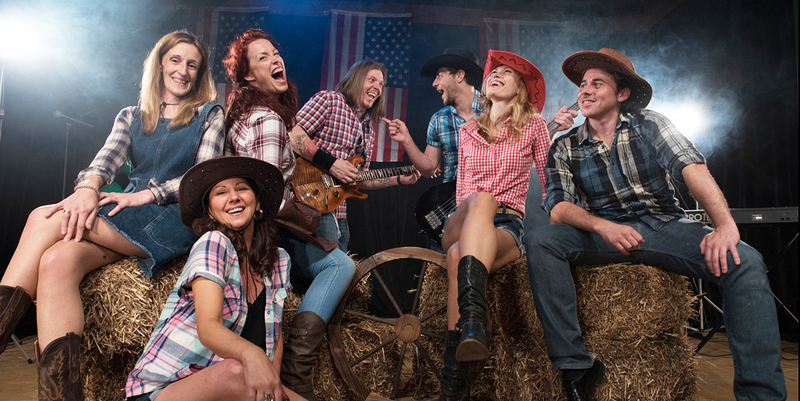 Performing American Country favourites from Dolly Parton, Marc Cohn and Johnny Cash in full cowboy costume, the band provides the ideal backdrop for an American Wild West themed event. "Put on your Stetson, grab your partner and get ready to dos-y-doh, Country Style!" 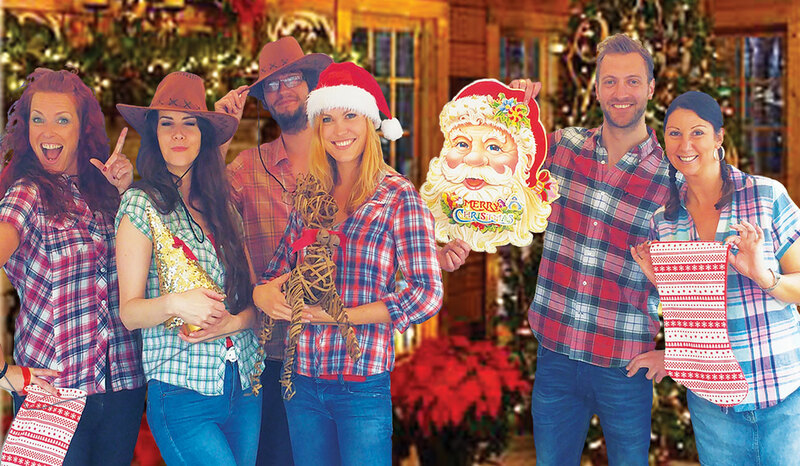 The band is available as five-piece (including caller) and can include a fiddle player and two additional costumed line dancers / backing singers for larger events. Debi organises an hour of line dancing or American square dancing if required. Debi and The Honky Tonk Angels can also provide a set of popular party songs that will fill the dance floor at the end of the evening. Look forward to a high quality, full-on performance that looks as good as it sounds. Debi and The Honky Tonk Angels add real down-home “country” magic to Wild West or Cowboy and Indian themed events. 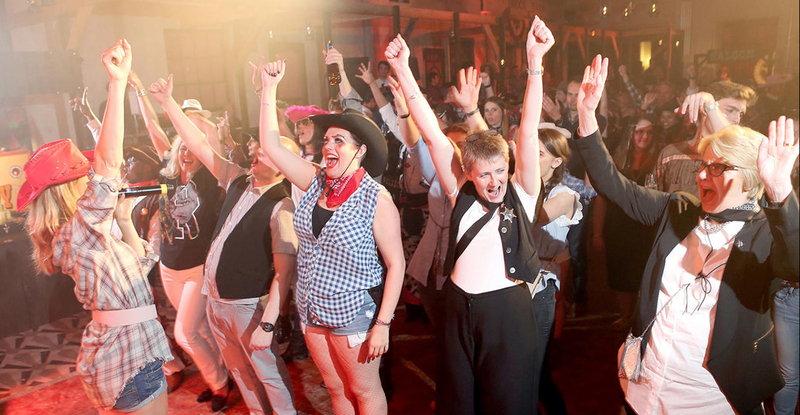 Debi and the gang were excellent, they really got the crowd going for our ‘Cowboys and Indians’ party. We had 300 people with an average age if 28 and they really hit the tone perfectly. They would be suitable for any age / size group. I would definitely recommend. I just wanted to thank you for singing at my birthday. So many people commented on how amazing you were. You made it really special. Thank you. I honestly don’t think it would’ve been so much fun without you. My mother-in-law said it was one of the best nights she’d ever had! Thanks for a great night! Lots of people were praising you. 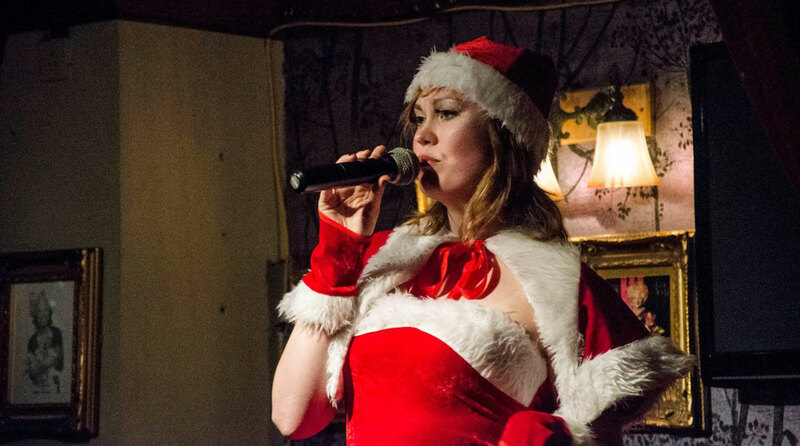 part from having a brilliant, versatile voice, she is a true show-woman who really knows how to play to her audience, whatever the age range. She brought the house down each time and we look forward to many more return performances in the future.